On March 16th, eight Belgian Quidditch teams set out for de Nekker in Mechelen. On this venue where Antwerp Quidditch became European champion in 2017, would now be decided which team may call itself the best in Belgium. Besides each other, the teams also battled the Belgian weather, that wouldn’t spare them on this day. Nevertheless, all teams showed true devotion fighting for the title of best quidditch team in Belgium. 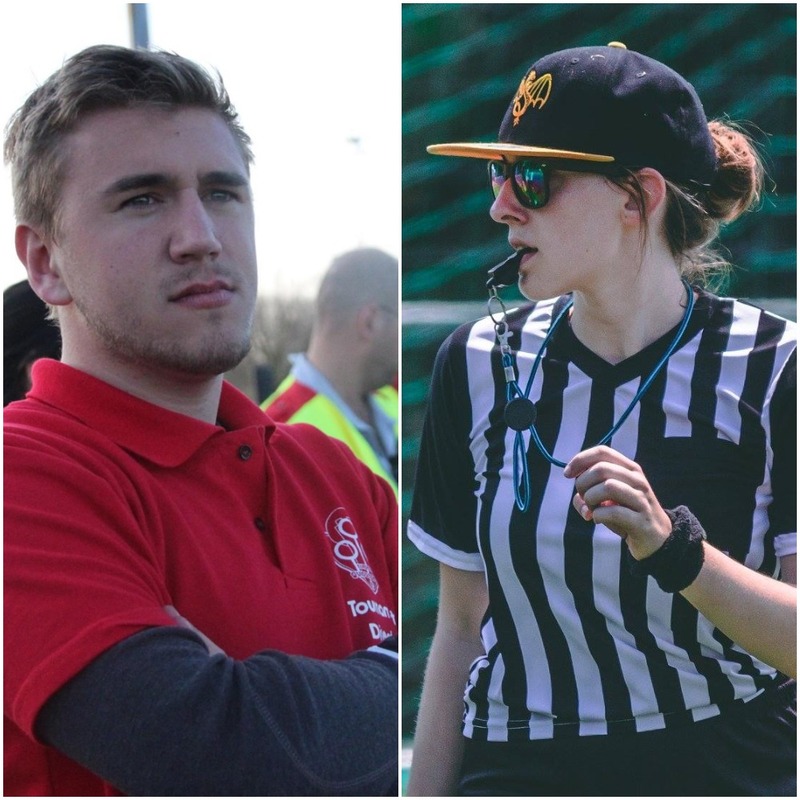 Under the watchful eye of new BQF president Louis Lermytte and vice-president Seppe De Wit, this Belgian Quidditch Cup would become a great success. BQF was happy to welcome an entirely new team into the tournament. The Undead Dragons, consisting of both experienced and completely new players, would make their debut. Next to the Undead Dragons, Ghent Gargoyles II and Wonderful Sprouts would also play their very first Belgian Cup. The group stage would be interesting for sure. Teams from the same club were drafted into the same group, meaning teams that normally play together would now have to compete against each other. Only the two best teams of each group would make it through to the next round. This resulted in each team playing their best game to win those highly prized semi-final spots. After this first phase of the day, both Antwerp Quidditch and Ghent Gargoyles I remained undefeated. Both teams won three out of three games. Joining them in the semi-finals after some tense games were Qwaffles and Liège Leviathans. Could the latter two cause the first defeat of the day for Antwerp and Ghent? In the semi-finals Ghent Gargoyles I and Antwerp Quidditch continued their winning streak. Both teams were adamant to meet each other in the final and win. They left Liège Leviathans and Qwaffles to battle it out for the third place. Eventually it was Qwaffles that took home the bronze medal. In the final Antwerp Quidditch proved that they still are the best team in Belgium. Ghent Gargoyles played an incredible game. Still the Dodos remained invincible, winning the Belgian Quidditch Cup for the fourth time in a row. 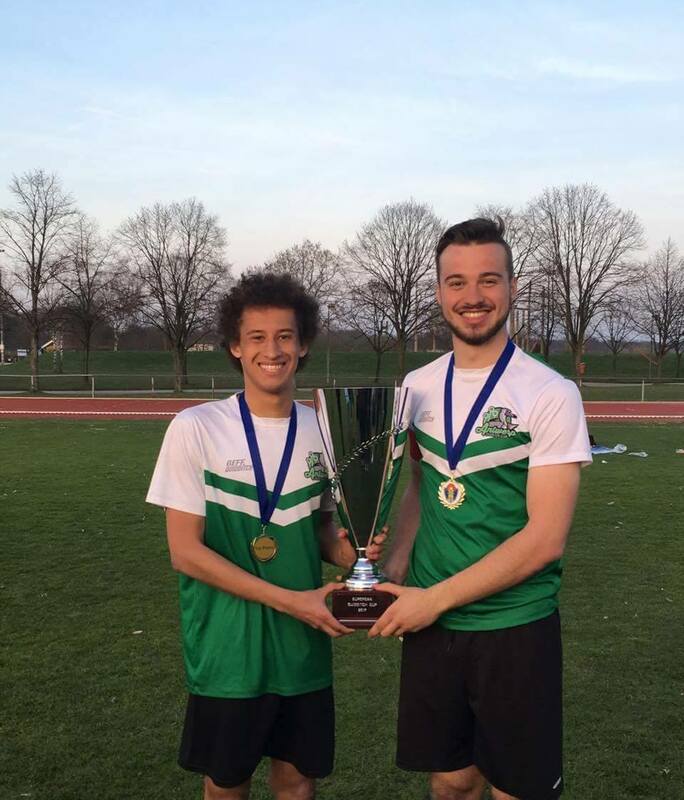 With this tournament over, Belgian Quidditch Federation and all the teams are looking forward to the remaining league games and of course to the next big event: the European Quidditch Cup. 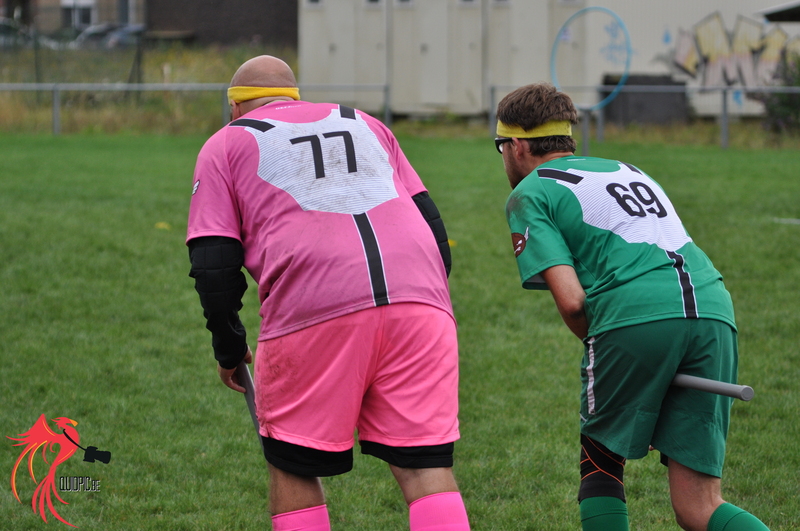 Will Antwerp Quidditch be able to continue their line of wins on European level? Can Ghent Gargoyles get even stronger and rise even higher than they did last year? How will Antwerp B do on their first international tournament ever? 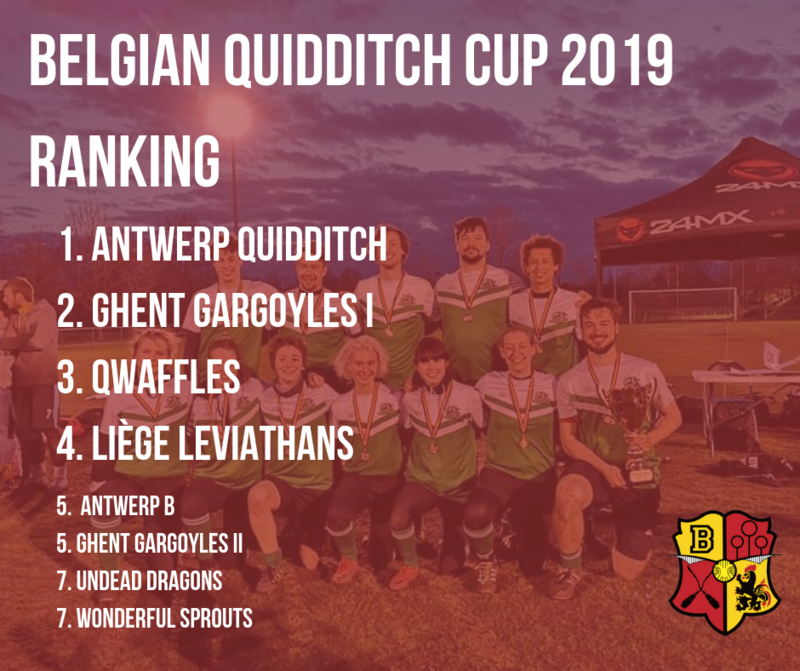 Will Liège Leviathans redeem themselves after missing out on the previous European Quidditch Cup? Find out on May 11th and 12th in Harelbeke.